Every December brings the season to celebrate Christmas around the world, and Japan is no exception. Christmas in Japan has many unique characteristics as part of Japan’s culture. This time we would like to introduce to you how Japanese people celebrate Christmas. In the United States and elsewhere, Christmas dinner is a roast turkey or ham, but the dish most associated with Christmas in Japan is fried chicken. Since turkey is difficult to find in Japan, it was replaced with chicken instead. Demand for fried chicken in Christmas season in Japan is very high, with fast food chains such as Kentucky Fried Chicken and butcher shops accepting reservation as soon as December 1st. 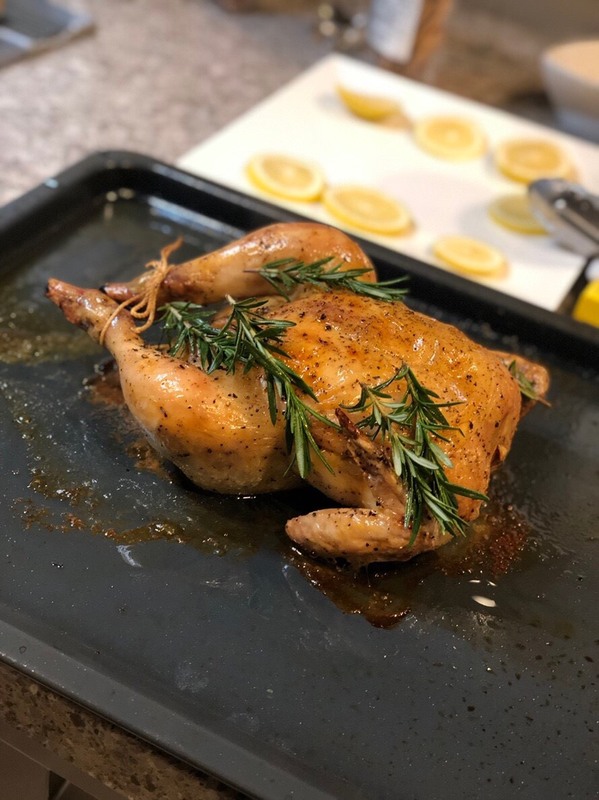 As Christmas draws nearer, fried chicken and roast chicken will be sold at convenience and grocery stores, so you will be able to see the unique Christmas atmosphere. 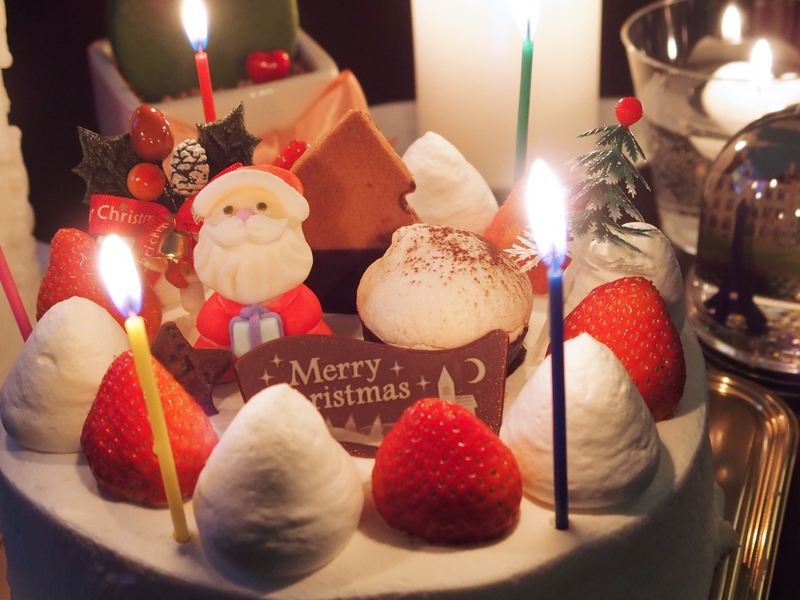 It is said that eating cake at Christmas is a staple for Japanese people. To produce a sense of Christmas, it is a common practice to arrange fruits and decorate it with Santa and other motifs. Incidentally, on the night of December 25, many cake shops will be selling their goods for half-price, so if you want to enjoy a more cost-effective Christmas, please time your shopping as such! The origin of Christmas cake in Japan began with a campaign in 1922 when cake manufacturer Fujiya started selling a cake decorated with cream with the catch phrase “Let’s eat cake at Christmas!” At that time, cake was a luxury good, and ordinary people could not easily buy one, but around the 1970s, the custom to eat Christmas cake spread through every home in Japan. Whipped cream and strawberry Christmas cakes are the most popular in Japan today, but there are a variety of other flavors and decorated cakes. At Christmas time, Japanese people often spend more time with their romantic partner than with their families. So, for Japanese people, Christmas and Valentine’s Day are the two big romantic holidays for lovers. By the way, it’s the same for children in Japan that Santa Claus brings Christmas presents to good children. A happy Christmas will be finished at night on December 25th. The shop displays and Christmas decorations are changed immediately after closing on the 25th, and on the 26th we will enter 100% New Years mode. Of course, the Christmas tree will be put away and the traditional New Years kadomatsu (bamboo decoration) will be brought out. While incorporating Japanese customs, Christmas has evolved from the original for many years and Japan’s unique Christmas is now fully established. 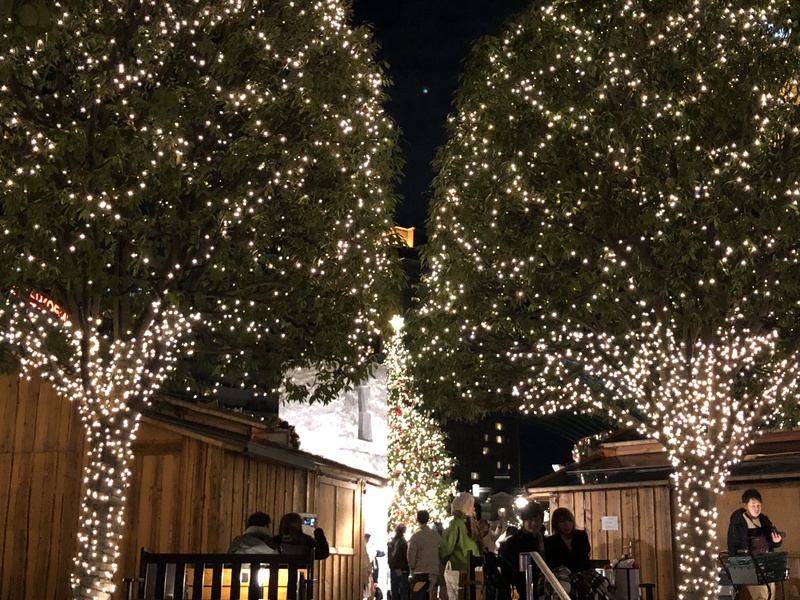 In December, Christmas songs playing throughout the town are not only Western traditional songs and pop music, but also Japanese original Christmas songs. Also in this season, TV and anime will also be broadcasting their Christmas episodes. If you visit Japan in winter, why not enjoy a unique “Merry Christmas” in Japan?